71 is young to wrap up the game these days. 91, maybe. 71? No. To me, Pat Quinn never seemed to care for the media much. But, in September 1985, Quinn agreed to wear a microphone during a Kings’ exhibition game for our Hockey Night in Canada group. We wouldn’t use the mic live. We’d station a camera between the benches, iso Quinn and record him and his comments. Before the game, at the Kings’ downtown Calgary hotel, I’d interviewed Quinn about what it was like to be a head coach in the National Hockey League. Great idea, right? Kind of. The Kings were at the Saddledome for the exhibition match-up and, before the game, I went into the small visitors’ coaches’ room and dressed the microphone on Quinn. He seemed very concerned about salty language getting on the air. I reminded him that all this would be edited. This was the Flames’ first home exhibition game of the season. Kent Nilsson had been traded to the Minnesota North Stars and defenceman Al MacInnis had become the de facto quarterback of the Calgary power play. The Flames led 3-2 after the first period, and Quinn hadn’t been very talkative. In fact, the best stuff we got came when Quinn (while he was walking back and forth behind the bench) would trip on two small wooden boxes that housed some cables. He got pissed off every time he kicked one. “Damned boxes,” was his go-to phrase that night. Not exactly Gemini Award-winning stuff. By the end of the second period, the score was 7-4 Calgary. And MacInnis’ Flames had pumped five PP goals past Darren Eliot in the L.A. goal. As Quinn returned to the Kings’ bench for the third period, it was clear the microphone was no longer part of his attire. Sure enough, we found it tossed on the floor of his coaches’ office. Feature over. 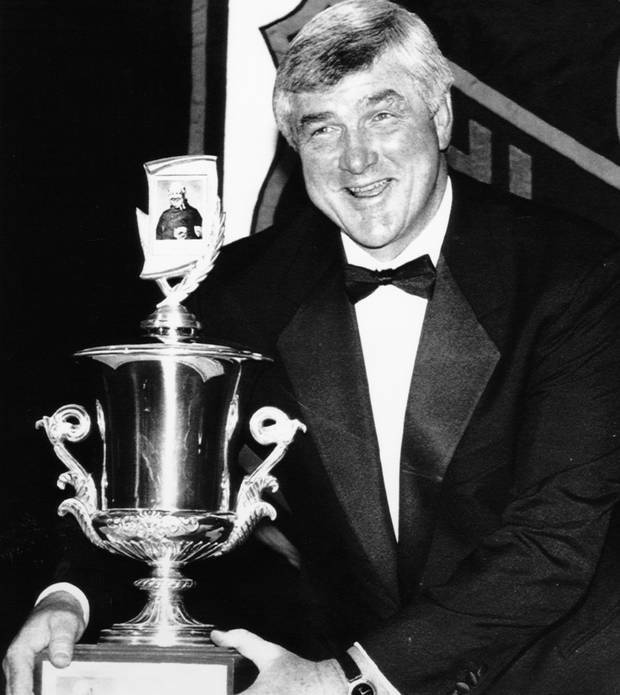 It was just an exhibition game, but it was pretty clear what kind of competitor Pat Quinn was. The news of Quinn’s death reminded me of Roger Neilson who, while he was the Philadelphia Flyers’ head coach, announced he had a form of bone cancer. He did that in Toronto, at a downtown hotel, just after the Flyers had arrived from the airport. When it became clear Neilson was going to make a major announcement, Sportsnet’s Darren Dreger, Mike Keenan and I jumped in Dreger’s car and headed downtown. This story was a big deal, so we had requested two cameras for the interview. That meant Dreger wouldn’t have to do re-asks, which Neilson could hardly be asked to sit through anyway. One camera would be slaved to Roger, the other to Dregs. On the drive down the Don Valley Parkway in Toronto, we started discussing what kind of questions Dreger would ask in the interview. I said, “I think you have to ask Roger if he’s scared.” Dreger said that was not a good idea. I repeated, “Dregs, I think you have to. It’s a question people would want to hear the answer to.” Keenan didn’t really weigh in. By the time Roger had finished his hotel presser, and we were sitting face-to-face with him in an upstairs suite, Dreger had come around. About halfway through the five-minute interview, Darren asked Roger, “Are you scared?” Roger shot back immediately, “Not a bit.” And I don’t think he was. 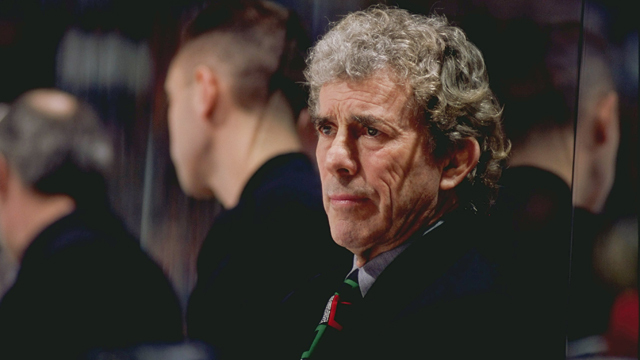 Just over four years later, Roger Neilson died at age 69. 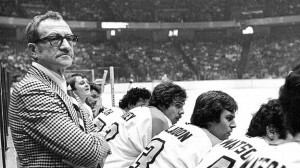 Freddy “The Fog” Shero coached the Philadelphia Flyers to their only two Stanley Cup championships (1974 and ’75). In the mid-eighties, Jim Hough, a Canadian Sports Network producer, put together a magazine show called This Week in Hockey. Twee-hock we called it. Long, long before social media and the internet, TV could break a lot more stories. Very early in the history of TWIHOC, Fred Shero chose the show as the forum to announce he had terminal cancer. It was a bombshell that no one knew about until Freddy announced it on the show. He was only 65 when he passed away on 24 November 1990 (24 years to the day before Pat Quinn). 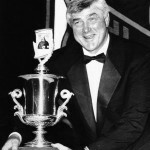 Pat Quinn’s shocking death made me remember. They were all legends in the game…and all too young.